Complimentary microbrew tasting by 559.Beer. Hors d'oeuvres and cool refreshments will be served. Live music by electrical violinist Michael Zentner. 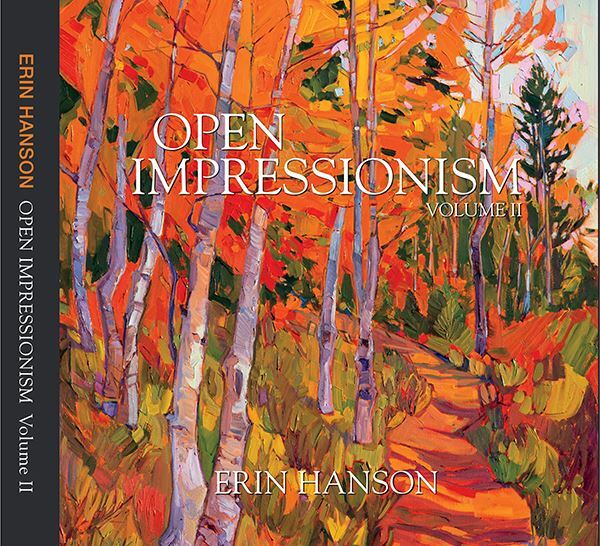 The Erin Hanson Gallery is proud to announce the launch of Hanson's newly published book, a collection of works showcasing the evolution of her coined "Open Impressionism" movement. 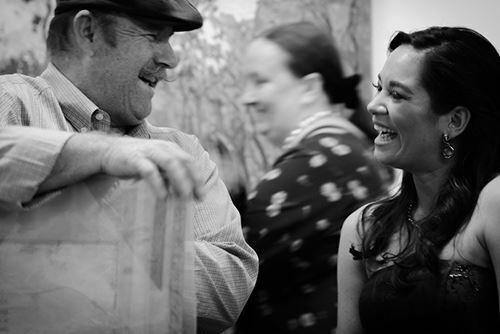 This hardbound coffee table book is an impressive artistic statement for any art lover's home or office. Open Impressionism Volume II offers 300 pages of sherbet mountains, violet hills and kaleidoscope skies as well as insider quotes and artist's statements.